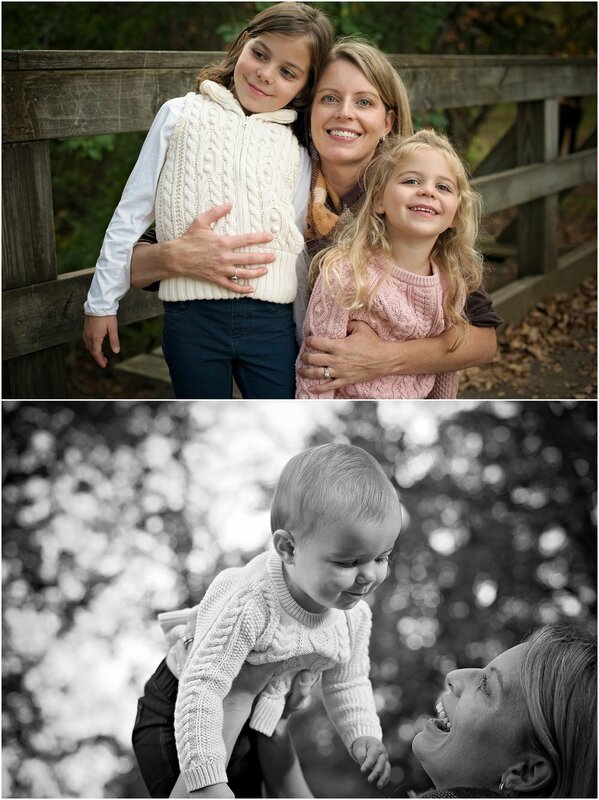 3 Sisters, Dance Parties, Soccer, Leaf Throwing, Giggles, Love, and Pink Cowboy Boots! Three sisters to love! Three sisters to play soccer and dress up! Three sisters for dance parties and adventuring! 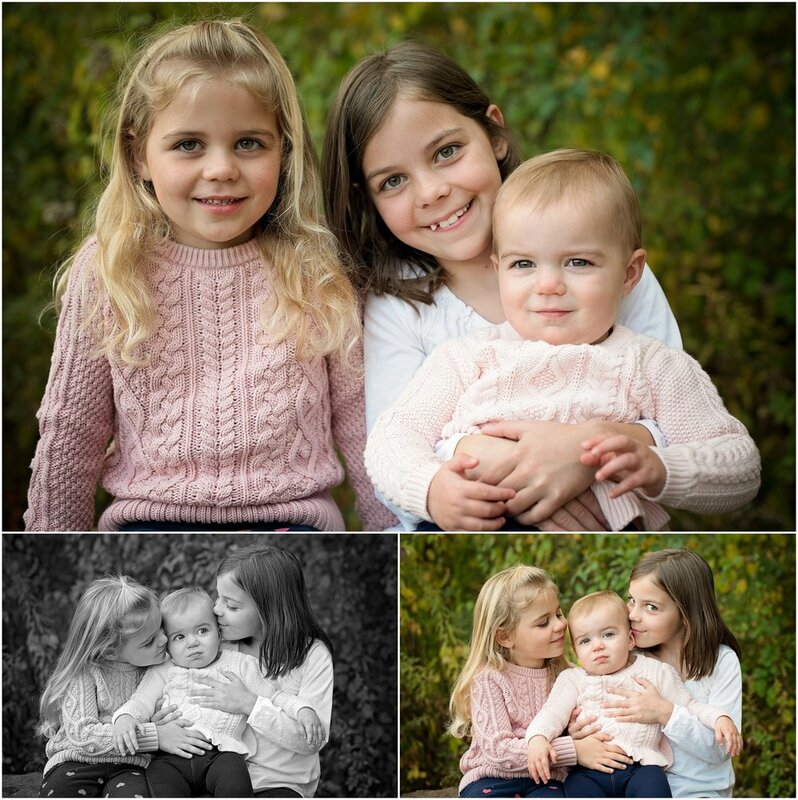 Three sisters for secrets and fun in matching pink cowboy boots! Three sisters, how lucky can one girl be?!? 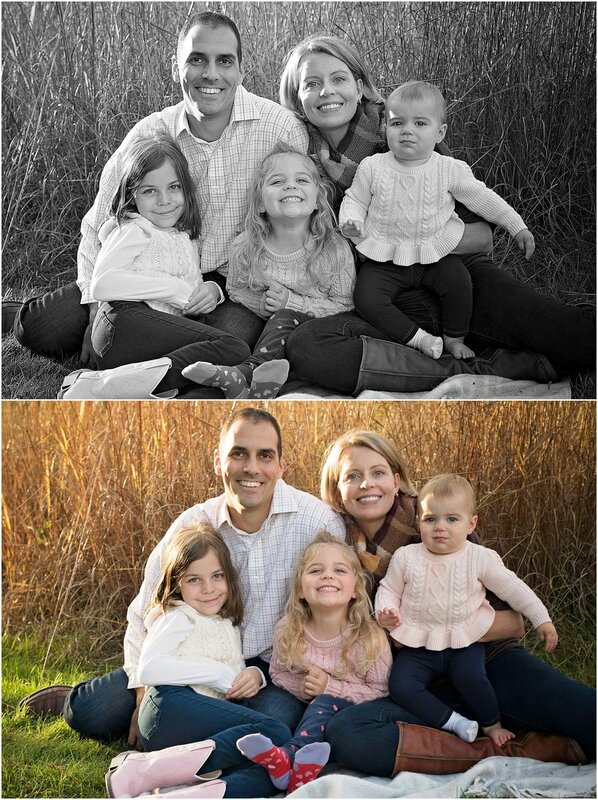 This family is so much fun, I am always glad to work with families over multiple years! I love watching the kids grow, I love documenting the families grow and change, and I love how much fun we have year after year. The kids get to know me, and it is all so much more natural. I also LOVE LOVE when kids come running up to me to hug me, some little ones even ask for me! It all makes me feel so special!